CONGRATS to Chedo and the entire Come Up Show fam. 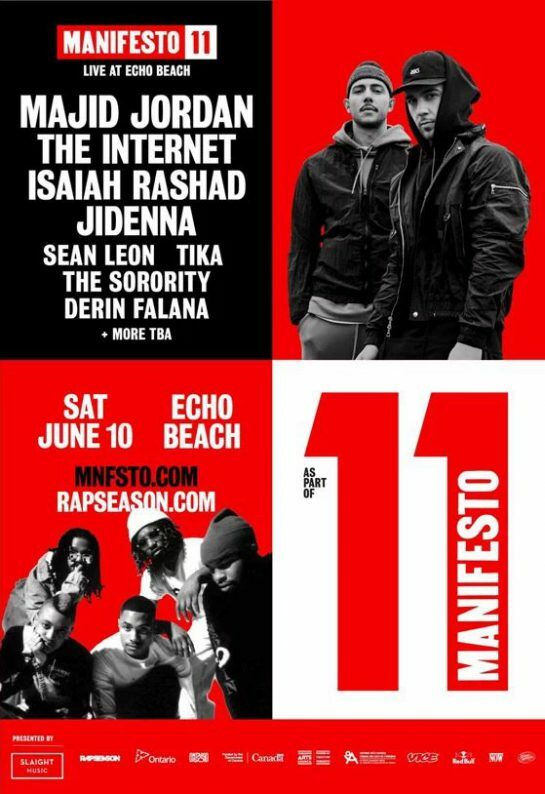 Wish I could be there for this one! Lineup is niiiiice. 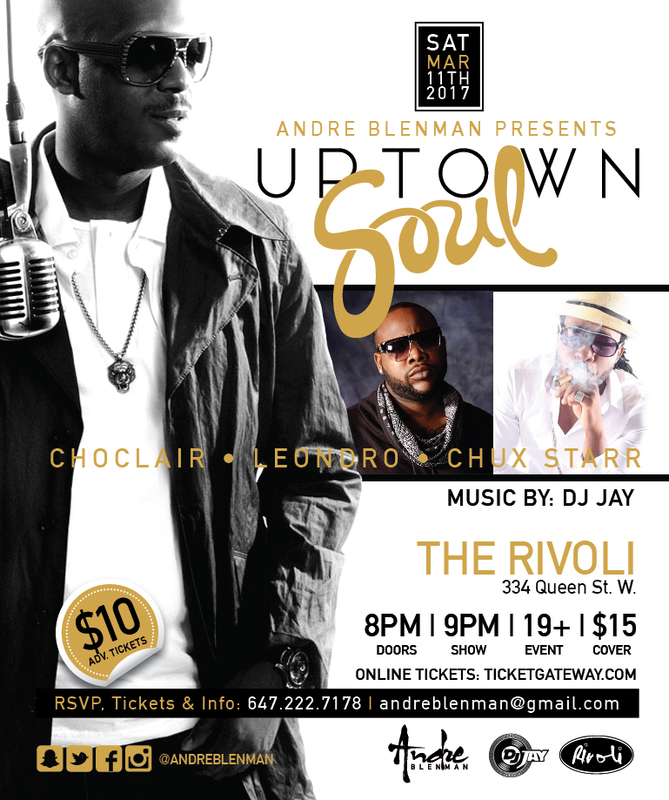 We’re celebrating our 10th Year Anniversary with a concert on Thursday, November 30th at Adelaide Hall in Toronto. Featuring live performances from 11:11, Adria Kain, Kennedy Rd. and Emanuel. The legacy continues tonight at The MOD Club. Shouts to the whole PhemPhat team!!! 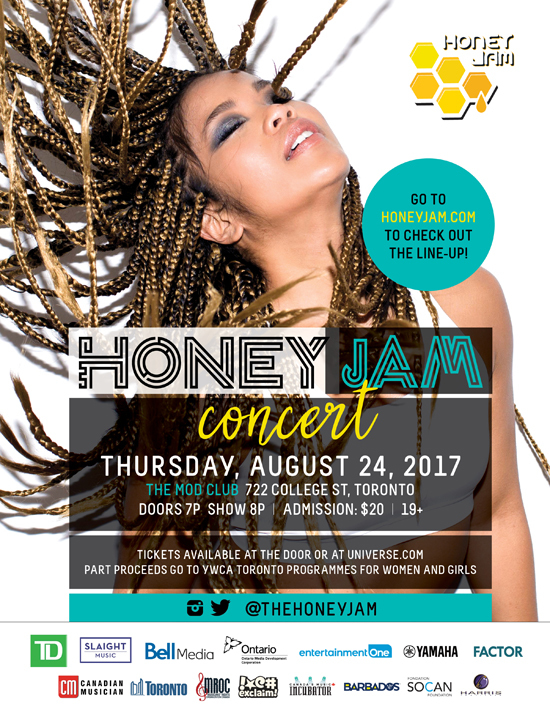 And if you didn’t know, there’s some dope history about the event here: http://honeyjam.com/history/. 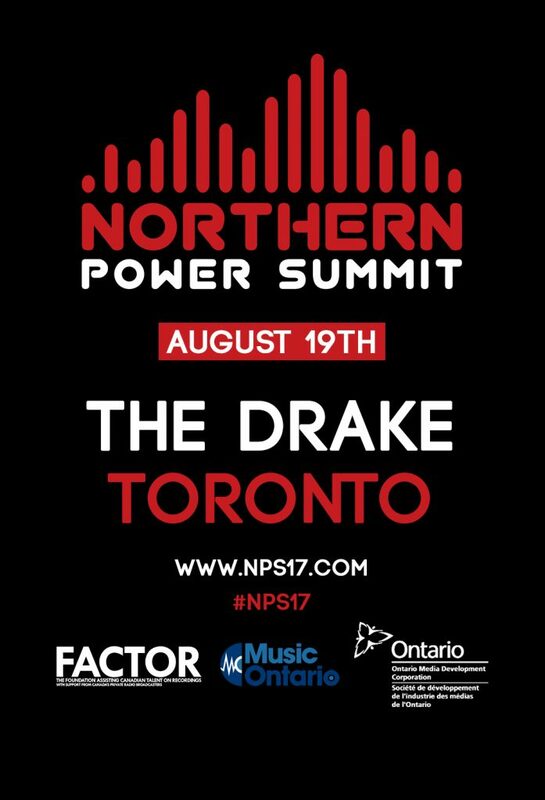 The Northern Power Summit returns tomorrow at The Drake Hotel. Description says it all. Shouts to the homie D.O.! 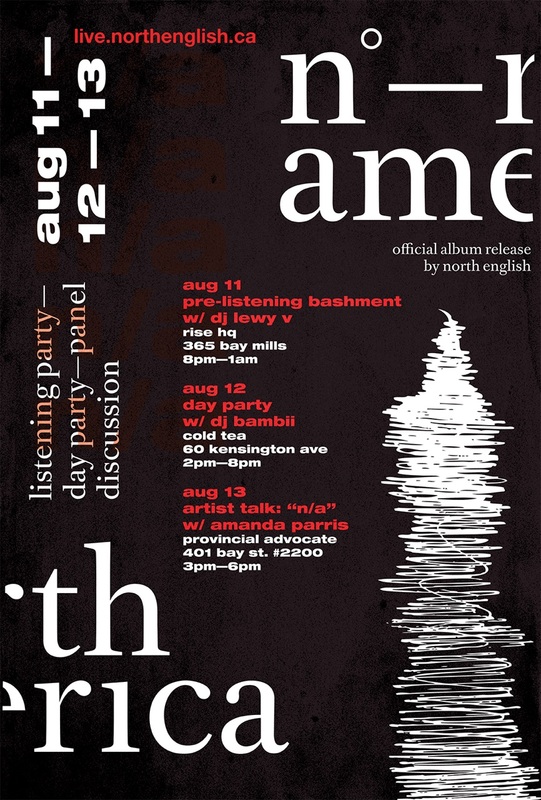 On Saturday, August 19, the Drake Hotel in Toronto, Canada will be the site of the second annual “Northern Power Summit”, a one-day Urban Music conference dedicated to providing education and tools, as well as access to individuals to help Canadian artists and industry professionals develop their careers internationally. 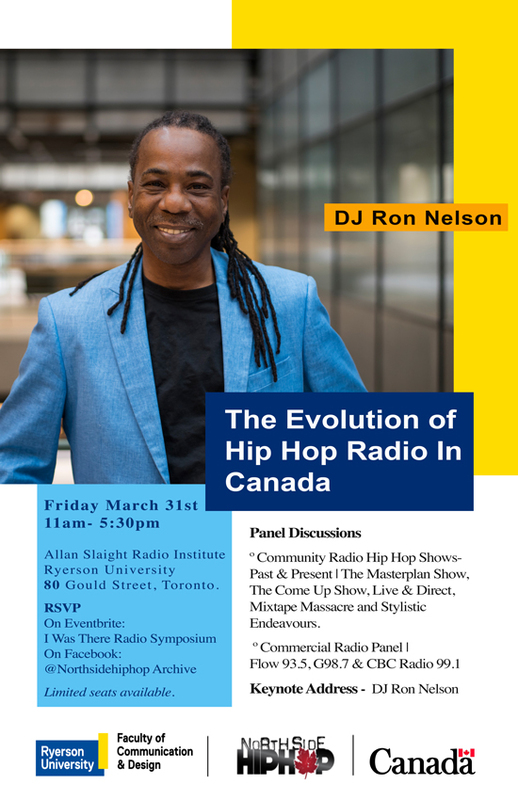 Presented by Northstarr Entertainment and Letting Artists Make Art (LAMA), the follow-up to the inaugural 2016 event will feature panels and “ted”-style talks from a variety of Canadian and international industry professionals. Northern Power Summit also includes a showcase component and dedicated networking time in addition to the educational elements, and this year’s edition will feature an evening social with entertainment on the historic Drake Hotel stage. Partnering with leading international conference New Skool Rules, attending artists will have a chance to audition for a chance to perform at New Skool Rules in Rotterdam, Netherlands in May 2018. 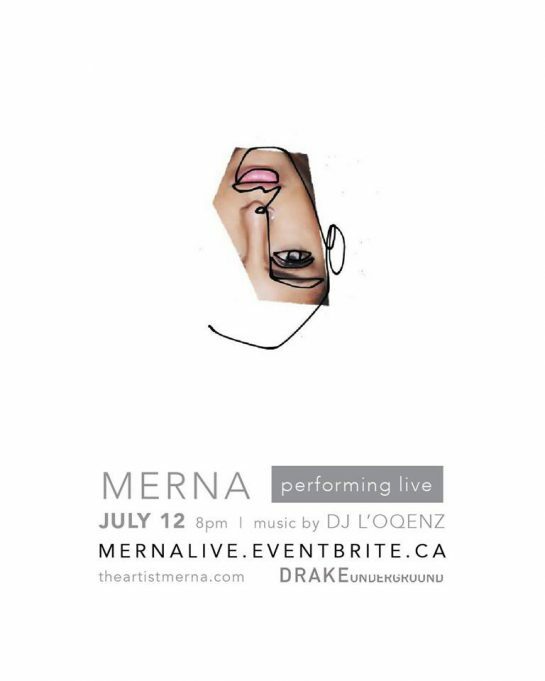 Merna does her thing live for the city, tomorrow (Wednesday) … reach!!! 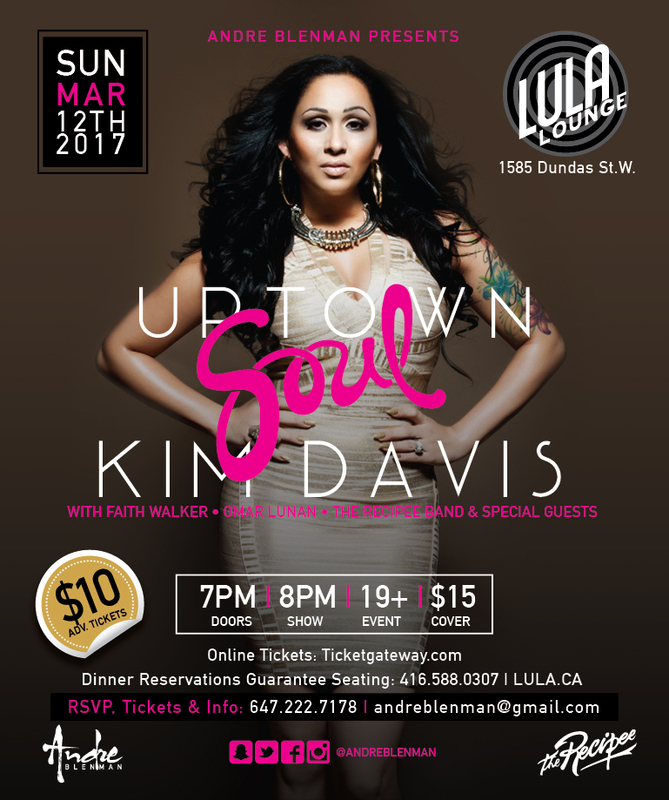 Off the heals of her most recently released album, sans, Merna and her band will be performing live in concert at The Drake Underground. Palestinian-born, Toronto-based multi disciplinary artist, Merna (formerly known as Ayah) blissfully spreads her wings in a space and time where evolution is imminent. After creating magical soundscapes with the likes of DJ Jazzy Jeff (Jill Scott) and James Poyser (The Roots), releasing her dynamic album The Calling featuring stellar production by Makai Black and executive producer Ali Shaheed Muhammad (A Tribe Called Quest, Lucy Pearl), she brazenly forays into the world of art, production, and composition with her new self-produced offering, sans. Impressively melding minimalistic sound design, striking chords, classic songwriting, and melodic elements of pop, soul, and classical, evolution never sounded so sweet. sans will be sure to poise Merna as a producer/writer to reckon with. Most recently, Merna introduced audiences to the sans concept of quiet presence in order to make space for creation, the sans experience, via an interactive installation and live shows. 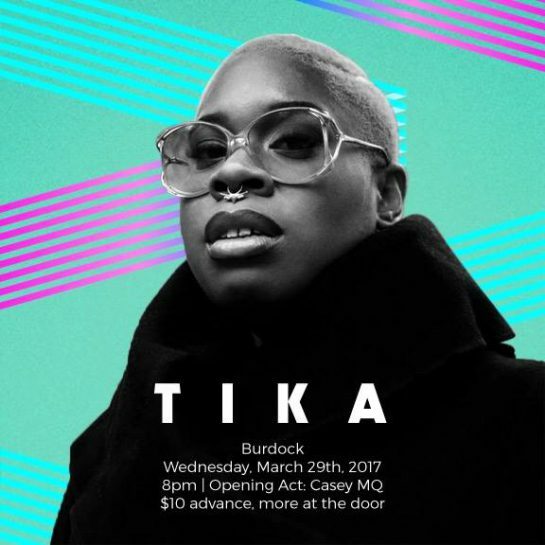 Tika, Desire and Casey MQ throwing down at Burdock.